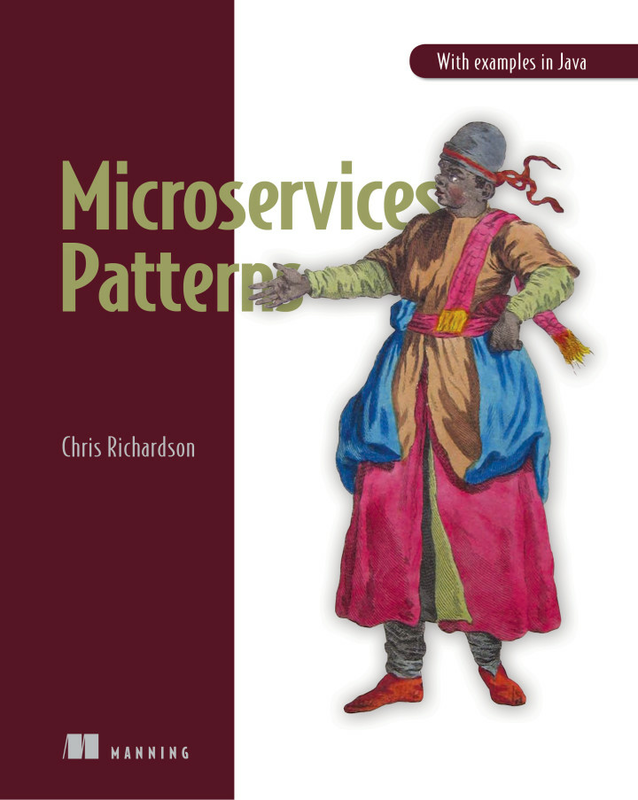 Want to learn about microservices? 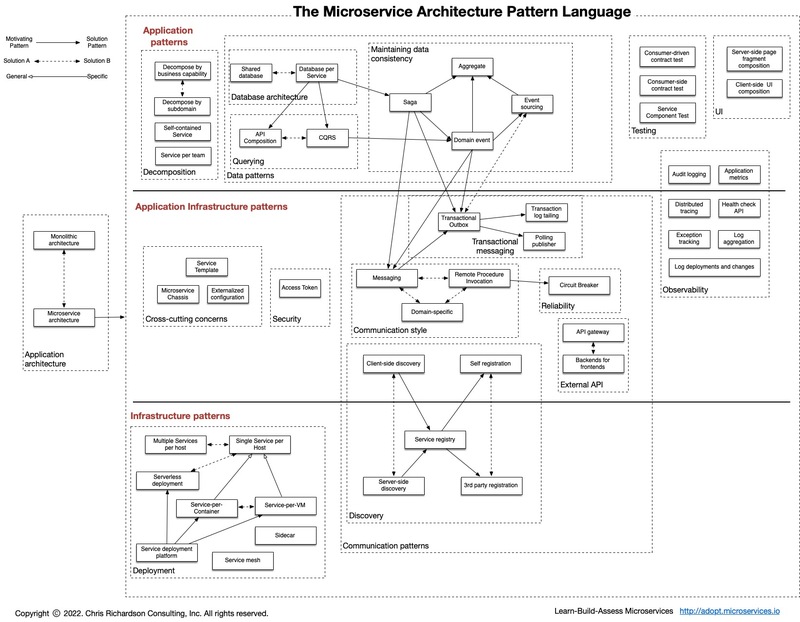 A collection of patterns that help you use the microservice architecture effectively. I provide a variety of training and consulting services. 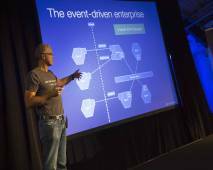 A example applications that demonstrate how to develop transactional microservices. This class was fantastic. Chris communicates complex concepts clearly. His sense of humor and calm nature are real strengths and he really helped my team build confidence. It was refreshing to learn about microservices architecture from someone who not only understood the decisions & tradeoffs we will need to manage but has the ability and experience to present pros and cons in a balanced way.